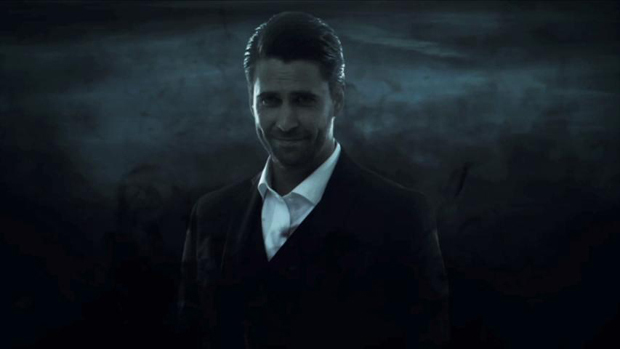 In this latest developer diary for Alan Wake's American Nightmare, the gang at Remedy describe the origins of Alan Wake's evil alter-ego, Mr. Scratch. Born out of the legend of Alan Wake's arrival and subsequent disappearance in Bright Falls, he's a straight-up boogeyman with a sense of humor I can appreciate. Remedy also talks up the game's arcade mode, which I had a chance to check out at CES. With only one more week left until release, my excitement level has pretty much peaked now. Bring it.